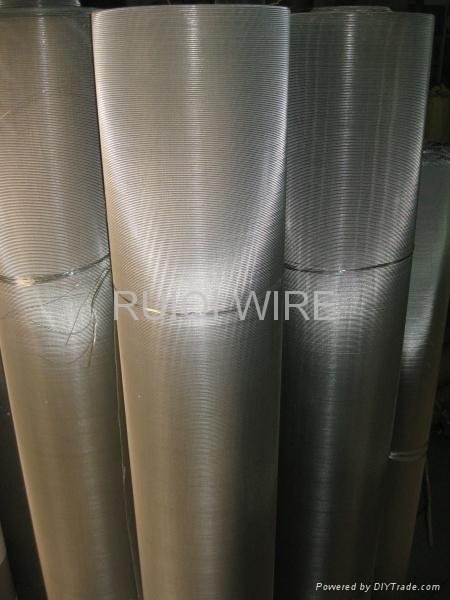 Dutch weave Stainless steel filter mesh, also known as stainless steel hollander weave woven wire . 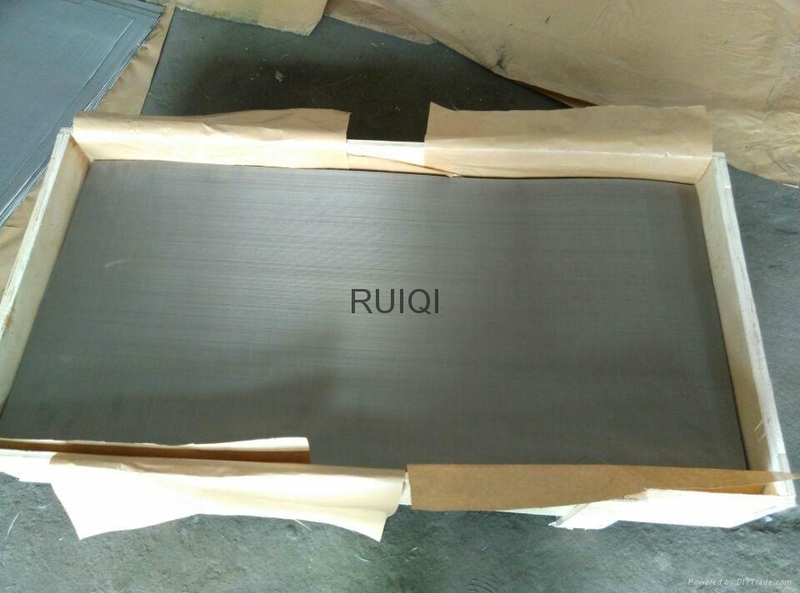 Filter cloth material in AISI 304 stainless steel and 316 stainless steel. Dutch weave is mainly used in partical separation and sifting, fuel filters, hydraulic fluid filters, gas diffusers,breather vents. Filter leaves can also be remeshed in any mesh. The twilled Dutch weave achieves the smallest monofilament filter pores and also a smooth mesh surface. The large material cross section achieves advanced mesh stability. 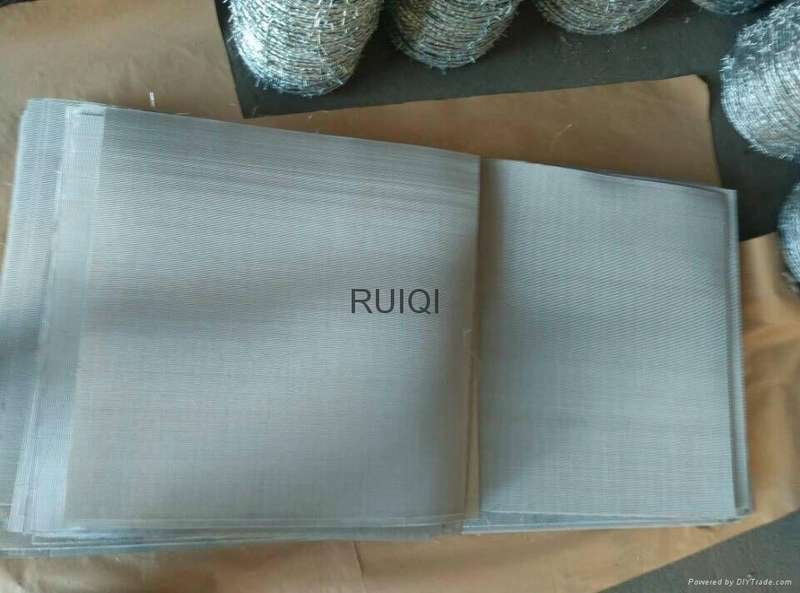 Plain dutch weave stainless steel mesh: 12x64# 200 micron mesh; 14x88# 150micron mesh; 24x110# 80micron mesh; 30x150# 65micron mesh; 40x200# 55 micron mesh; 50x250# 40micron mesh; 80x400# 35micron mesh. Twilled dutch weave stainless steel mesh: 80x700# 25micron mesh; 165x800# 15micron mesh; 165x1400# 10micron mesh; 200x1400# 5micron mesh; 325x2300# 2micron mesh.